PerfectPackaging.com is brought to you by The Flexible Packaging Association (FPA), the voice for the U.S. flexible packaging industry since 1950. 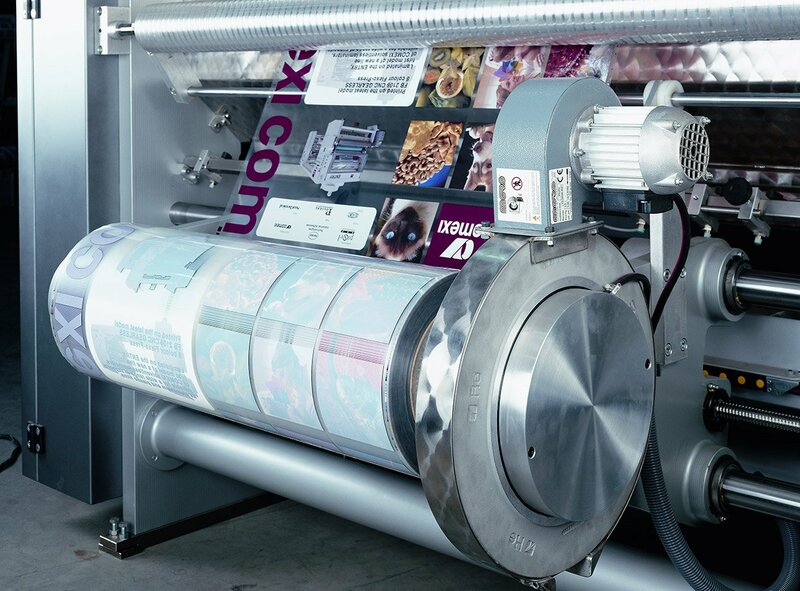 FPA is comprised of the producer and converter companies that manufacture and sell flexible packaging as well as the suppliers that provide equipment and materials to these companies. FPA also includes academic members from colleges and universities that offer packaging science curriculums. The association’s mission is connecting, advancing and leading the flexible packaging industry. Flexible packaging represents over $31 billion in annual sales in the U.S. and is the second largest and one of the fastest growing segments of the packaging industry. 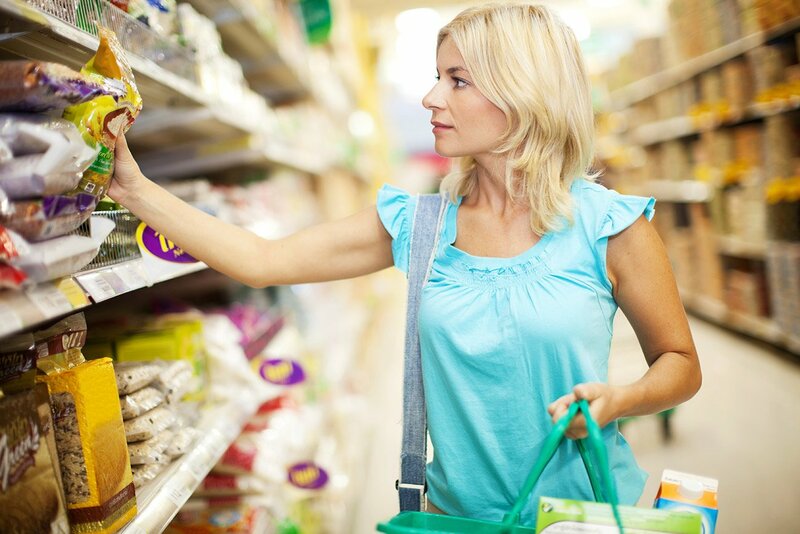 Flexible packaging is produced from paper, plastic, film, aluminum foil, or any combination of those materials, and includes bags, pouches, labels, liners, wraps, rollstock, and other flexible products.